Note the difference in the preserve land on the left from the other on the right. All of the Juniper has been cleared out. 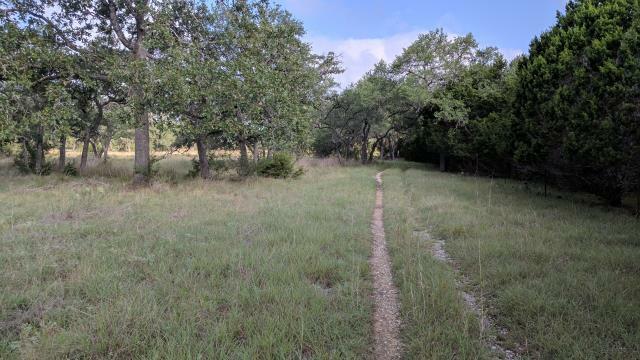 Best Easy Day Hikes Austin includes concise descriptions of the best short hikes in the area, with detailed maps of the routes. The 20 hikes in this guide are generally short, easy to follow, and guaranteed to please.